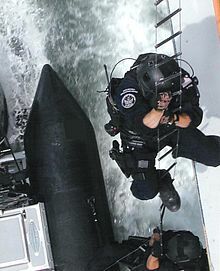 In times of war, the Coast Guard or individual components of it can operate as a service of the Department of the Navy. 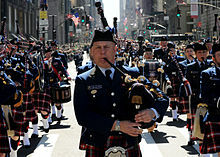 This arrangement has a broad historical basis, as the Coast Guard has been involved in wars as diverse as the War of 1812, the Mexican–American War, and the American Civil War, in which the cutter Harriet Lane fired the first naval shots attempting to relieve besieged Fort Sumter. 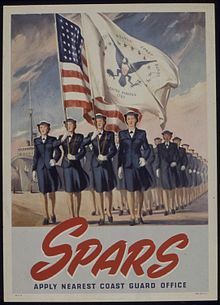 The last time the Coast Guard operated as a whole within the Navy was in World War II, in all some 250,000 served in the Coast Guard during World War II. 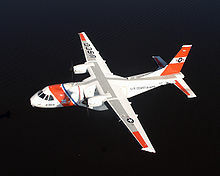 Coast Guard Squadron Three, was a combat unit formed by the United States Coast Guard in 1967 for service during the Vietnam War. 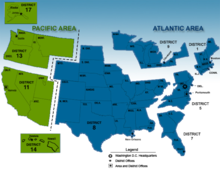 Placed under the operational control of the United States Navy and based in Pearl Harbor. 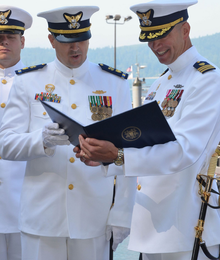 It consisted of five USCG High Endurance Cutters operating on revolving six-month deployments. 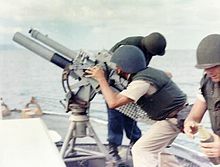 A total of 35 High Endurance Cutters took part in operations from May 1967 to December 1971, most notably using their 5" guns to provide naval gunfire support missions. 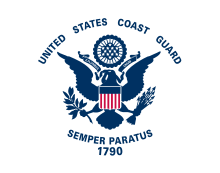 The Coast Guard has 40,992 people on active duty. 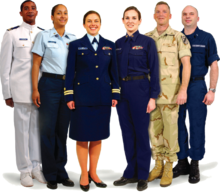 The formal name for a uniformed member of the Coast Guard is "Coast Guardsman", irrespective of gender. 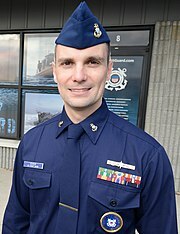 "Coastie" is an informal term commonly used to refer to current or former Coast Guard personnel. 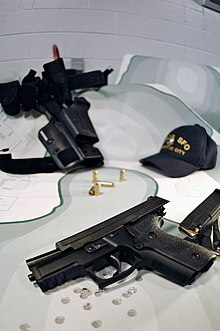 In 2008, the term "Guardian" was introduced as an alternative but was later dropped. 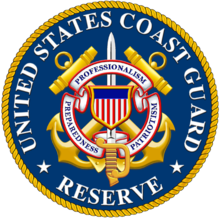 Admiral Robert J. Papp, Jr. stated that it was his belief that no Commandant had the authority to change what members of the Coast Guard are called as the term Coast Guardsman is found in Title 14 USC which established the Coast Guard in 1915. 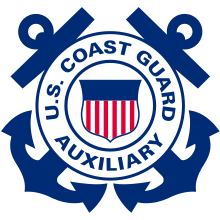 [Note 2] "Team Coast Guard" refers to the four components of the Coast Guard as a whole: Regular, Reserve, Auxiliary, and Coast Guard civilian employees. ^ Ripley, Amanda (23 October 2005). 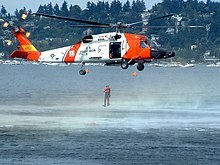 "How the Coast Guard Gets it Right". Time. Archived from the original on 22 December 2007. Retrieved 11 February 2008.